Voters could expand rent control and approve millions of dollars for affordable housing and homeless services. As rents rise and homeless encampments grow throughout the region, housing is the central issue in this election for California voters. Berkeley candidates are all addressing housing in their campaigns, but three measures on the November ballot give Berkeley voters the tools to directly affect the city's housing policy. The measures could bring tens of millions of dollars for affordable housing, add millions more per year for homeless services, and prepare for the possible repeal of the statewide Costa-Hawkins Rental Housing Act, which restricts rent control. Measure O would allow the city to issue $135 million in bonds to fund housing for low- to middle-income residents. If passed, the city could use the bonds to purchase existing housing and refurbish it or distribute the bonds to developers to help fund affordable housing projects. The funds would supplement $580 million in Alameda County affordable housing bonds, with $15.7 million specifically allocated for Berkeley, plus potentially $4 billion in statewide funds if voters approve Proposition 1 this year. 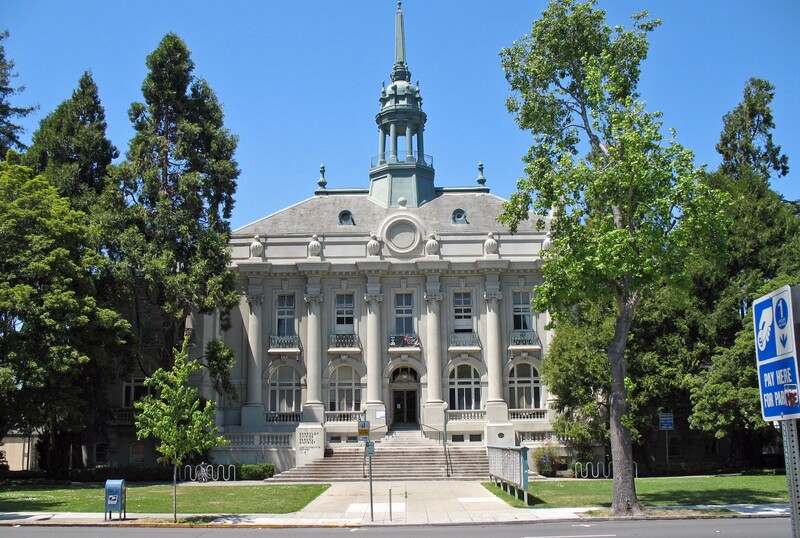 The bond measure is supported by the entire Berkeley City Council and Mayor Jesse Arreguin. In addition to the immediate windfall of the $135 million, supporters argue that it will help the city exploit matching funds from the county and state. Opponents have argued that the cost of repaying the bonds — estimated to be about $97 per year for average homeowners — is too high. In an op-ed in Berkeleyside, Arreguin wrote, "One hundred dollars per household is significant, but a relatively small price to pay to significantly increase affordable housing in our community." The measure needs a two-thirds majority to pass. Measure P would add a new tax on property transfers worth more than $1.5 million, raising the rate from 1.5 to 2.5 percent. It would affect about a third of Berkeley's annual property transfers, but won't affect homeowners unless they decided to sell their property. The tax would last for 10 years and is expected to bring in $6 to $8 million per year, which would be exclusively devoted to homeless services. A panel of experts would be appointed by the city council to make recommendations on how to spend the funds, and they could be used for anything from shelters to mental health support, rehousing, rent subsidies, or other services for homeless people. City officials say they have had success transitioning homeless people into permanent housing with the Pathway Project Navigation Center, a 24-hour shelter that opened in June 2018. But with homelessness rising 20 percent from 2015 to 2017 — city officials estimate there are currently about 1,000 homeless people in Berkeley — the demand for services keeps rising as well. Most of Measure Q would only take effect if California voters pass Proposition 10, which would repeal Costa-Hawkins. The 1995 law froze rent control on all new housing in California. Under the law, no housing built in 1995 or later can be subject to rent control. The law has long been a target for tenants' advocates but its repeal is aggressively opposed by landlord groups. Prop. 10's passage is far from certain: a poll in late September by the nonpartisan Public Policy Institute of California found that 48 percent of voters opposed Prop. 10, 36 percent support it, and 16 percent were undecided. Berkeley's rent control laws are even older than the state's, and any housing in the city built after June 30, 1980, is exempt from rent control. So if Measure Q and Prop. 10 both pass, numerous housing units built from 1980 to 1998 would immediately be subject to rent control. Only housing built during the last 20 years would be exempt from rent control and exempt housing would no longer be tied to a fixed date, every year more housing would become subject to rent control. The rolling exemption period is designed to not discourage new housing construction with immediate restrictions on what rent landlords can charge, as property owners argue that having new housing subject to rent control will make it too difficult to recoup building costs.